We are now fully booked for this adventure day! Thank you to evrthe one who has signed up or enquired.. watch this space for our next available dates. 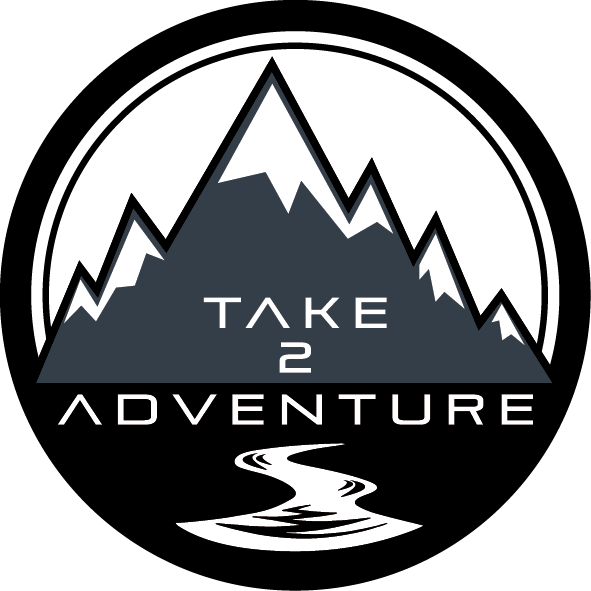 Take 2 Adventure offer activity days in the school holidays for children aged 6 to 12 years! Get them away from their computers and phones and let us show them how to have fun outside! Come and join us at Goacher’s Fruit and Farm Shop in North Wheatley this Easter Holiday! With plenty of outdoor space and access to their orchards, a variety of activities will be on offer for your children to engage in, learn new skills and most importantly have fun. Learn how to shoot accurately and play games against others for the chance to win prizes! Build a fire and cook some campfire favourites which could include marshmallows, damper (bread), chocolate orange cake and popcorn! Learn how to make a survival water filter and purify dirty water, do it successfully and be rewarded with a hot chocolate from your own water filter! Take part in a variety of challenges designed to test teamwork, problem solving and communication skills. Make your very own natural bird feeder or create a woodland collage with items found around the orchards. Use tarps and para cord to try and build a shelter. Play a variety of fun games such as scavenger hunts, tug of war and many more! Please meet at Goacher’s car park where children will need to be signed in by their parent or guardian by 10am. They will take part in a variety of outdoor activities throughout the day, there will be plenty of time for breaks and lunch. Pick up will be at 3pm when parents/guardians will need to sign their children out. ← April Guided Walks – Double Whammy!